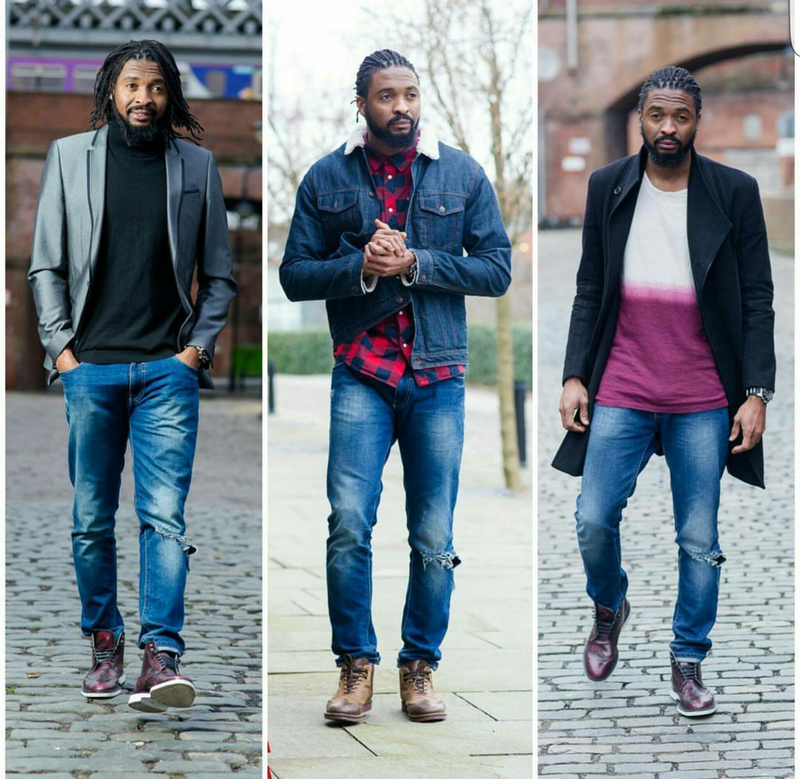 Hey!Laura: Comedian Basketmouth's brother Godwin stylish in new pictures. fashion icon 101. 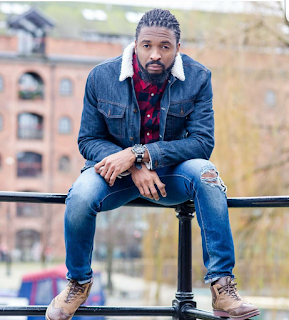 Comedian Basketmouth's brother Godwin stylish in new pictures. 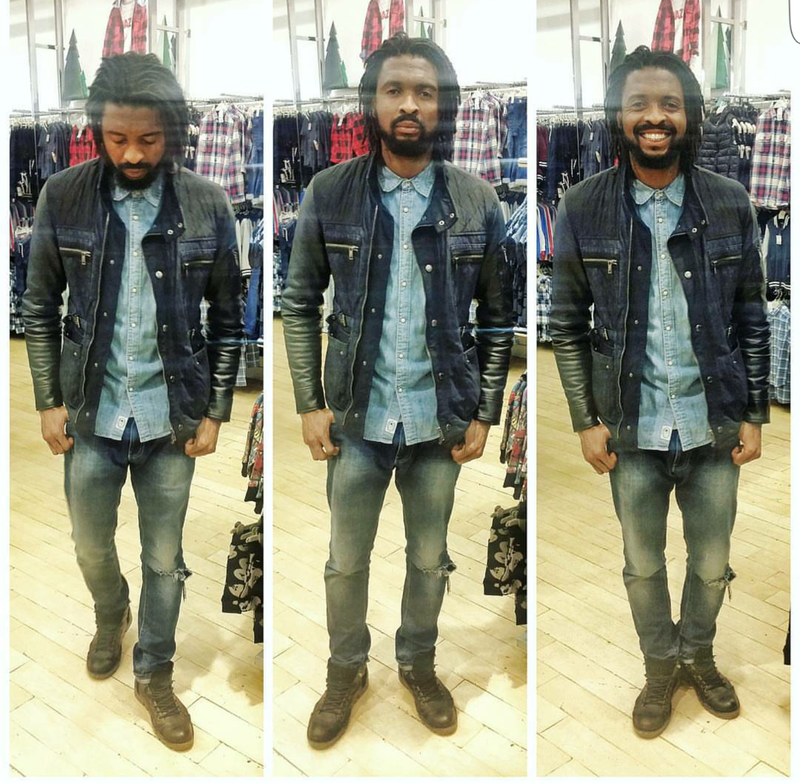 fashion icon 101.
Who knew comedian Basketmouth had such a stylish and handsome brother, I bet alot of you didn't know. 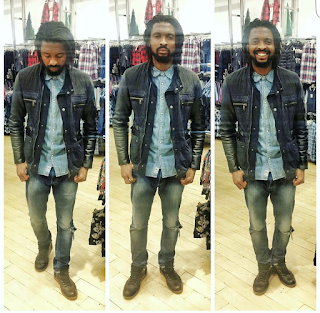 Godwin is Basketmouth's older brother. He looks too dapper in this pix. More pictures after the cut. 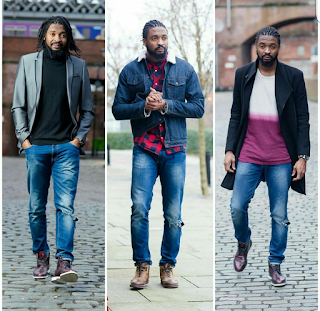 Wow.. Didnt even knw hez dis stylist.. They look alike, especially the last one where he smiled. Even smiles like Basket mouth.